Set directly opposite Coledale patrolled beach, this home is a truly amazing find. Oversized in every way and open plan in design, it provides potential for dual family accommodation. This home is designed to fully embrace the coastal lifestyle. You can watch the kids playing on the beach from your balcony, or watch the surf before you make a dip. Just throw your towel over your shoulder, or grab your surfboard and stroll down on the spur of the moment. Especially perfect for a large or extended family, with the preschool and primary school just metres from the beach. Upstairs there are 4 bedrooms with built-in wardrobes, main with ensuite, family bathroom, open plan living/dining, kitchen and family room. 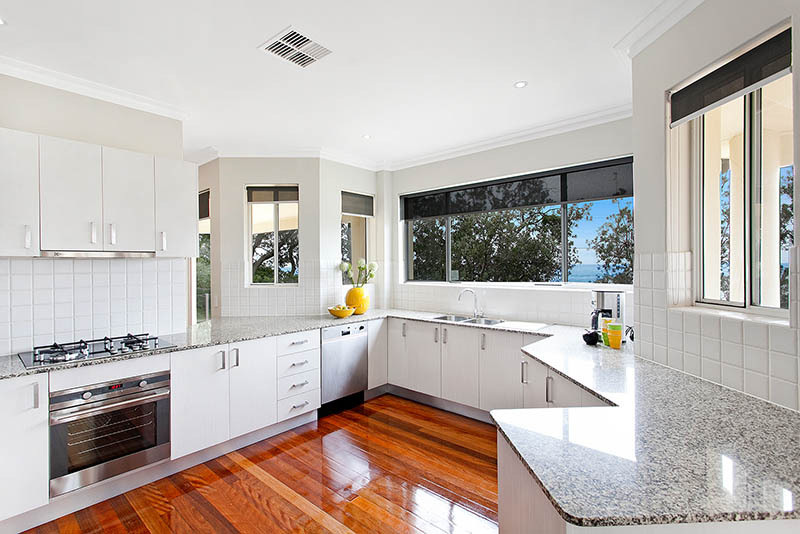 Living areas have access to a wrap around balcony with sensational ocean and escarpment views. Located just moments from local cafes, shops and transport and so easily accessed from Sydney by rail or road, this property would make a great blue chip investment. Other essential facilities include prestigious primary school located literally on the ocean front, with its own whale watching station, and a pre-school childcare centre near by. Every fourth Sunday of the month the school becomes host for “Coledale Market”, with brick-a-brack stalls, local produce and food stalls, which is very popular among the locals and visitors alike. In Coledale village itself you will find the RSL club with excellent selection or meals and beers at very reasonable prices.